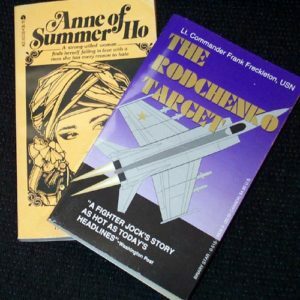 Read their minds and do impossible feats of Mentalism! 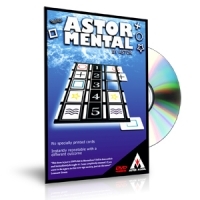 Astor Mental will help you to create unexplainable miracles! 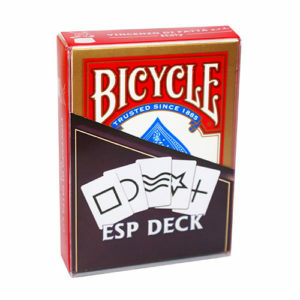 For this trick the magician uses a transparent plastic board, five E. S. P. cards with blue back and five E. S. P. cards with red back. Every blue backed card has its matching red backed card. 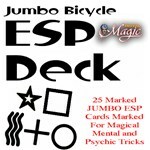 You will have the same E. S. P. symbols on the faces of these cards. 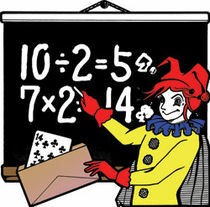 The magician slips the blue cards into their slots on the board in an order only he knows. The spectator chooses one by one, in which matching slot the red cards should go, but he only sees the back of the cards. When the magician turns the board around, the blue back and red back cards are in the same order (top to bottom). You can show the trick twice and the order of the cards won’t be the same. The cards are not specially prepared. Can be repeated.